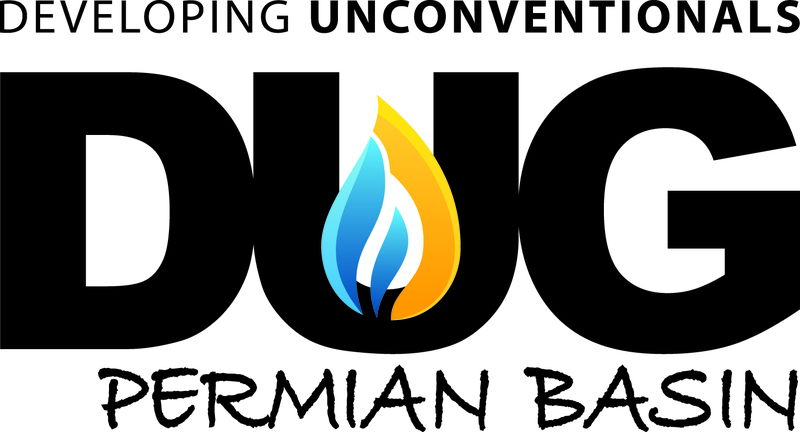 Stop by booth 231 at the DUG Permian Basin show to see the latest products from D&L Oil Tools. 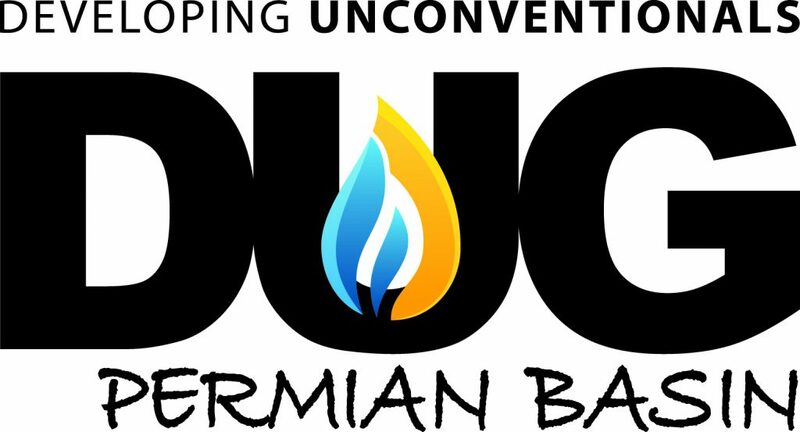 DUG Permian Basin explores what’s working for West Texas producers and more, as the industry’s top experts and analysts join the region’s most active producers and service and supply companies. Among 10+ hours of networking, 20+ executive-level speakers will discuss the pulse of the market, forecasts and best practices looking ahead. Join more than 2,500+ industry professionals in Fort Worth to explore time-tested efficiency-focused strategies and technologies. Pre-Conference Minerals Workshop: Join analysts and leaseholders on May 21 in the Ballroom at the Fort Worth Convention Center for this half-day workshop examining the challenges of owning and investing in mineral interests. Business and Operations: Top executives and decision-makers take the stage to discuss the critical issues facing Permian operations today. Keynote Lunch: American hero Robert O’Neill provides intimate details on how SEAL Team 6 ended Osama bin Laden’s reign of terror during our catered luncheon on May 22. DUG Technology: Learn all you need to know about water, sand, and logistics during the inaugural DUG Technology on May 23 – our expanded second-day agenda featuring expert panels, technical spotlights and roundtable discussions covering a range of topics. Technology Showcase: A dedicated space on the exhibit hall floor offering case studies and demonstrations highlighting technology’s impact on the development of unconventional resources. Join 2,500+ industry professionals, 50+ speakers and 200+ exhibitors and sponsors as they explore the latest efficiency-focused strategies and what’s working now for West Texas producers and operators. Hear keynote addresses, operator spotlights and expert panels on the critical issues influencing Permian Basin operations today lead by analysts and executives at the top of the industry. It’s not too late to register for the May 21, 2018 – May 23, 2018 event.